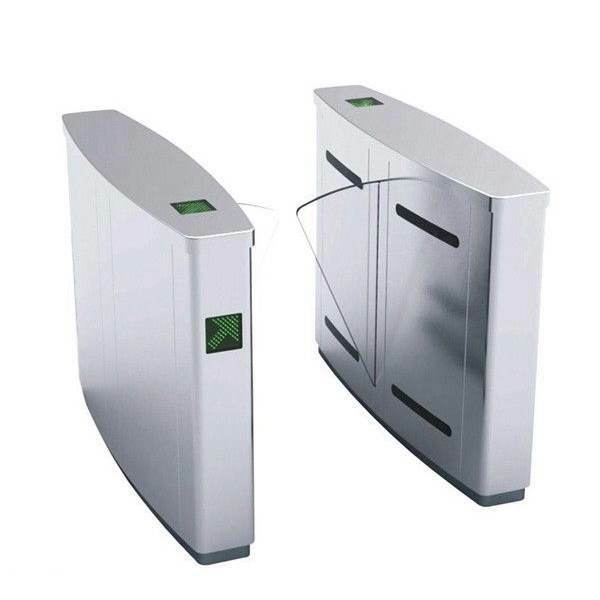 Half-height turnstile is popular among companies in Singapore looking for a Medium-security barrier access control solution for their building front entrance lobby. 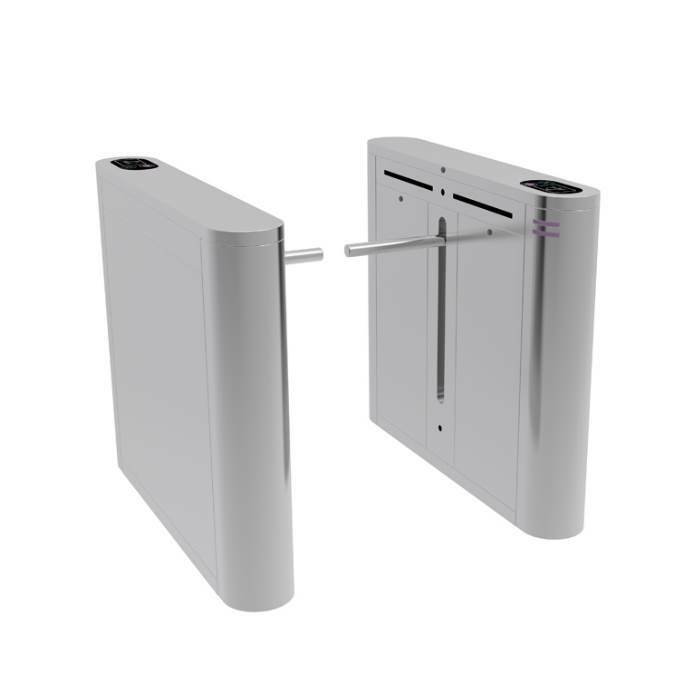 Such a waist height turnstile gate offers the security and functionality of a full height turnstile, while at the same time, retain an unobtrusive aesthetic design of a Tripod turnstile, which exudes a sense of visual openness. 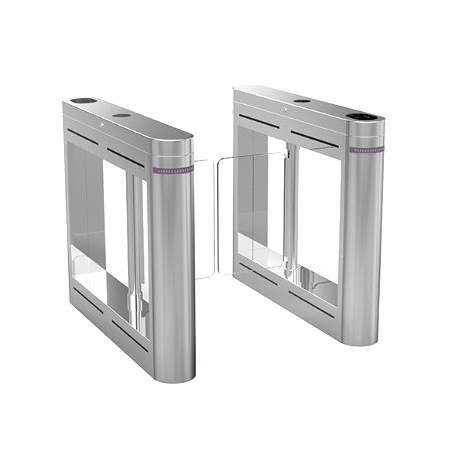 Half height turnstile, such as Swing gate, Flap Barrier, Drop Arm Barrier, and Speedgate has a robust design which is suitable for entrance access control applications in environments which Frequently have a relatively High volume of human foot traffic access, and requires a medium level of building security. 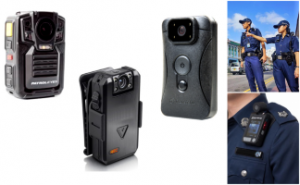 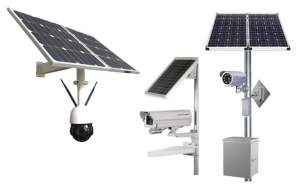 As it is weatherproof, it can withstand severe operating weather conditions, enabling it to be suitable for deployment in both interior and exterior environments. 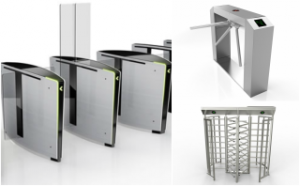 For unobstructed access for bulky pedestrians at the turnstile installation site, it is possible to upgrade turnstiles by adding automatic glass panels for wheelchair access and passage with baggage. 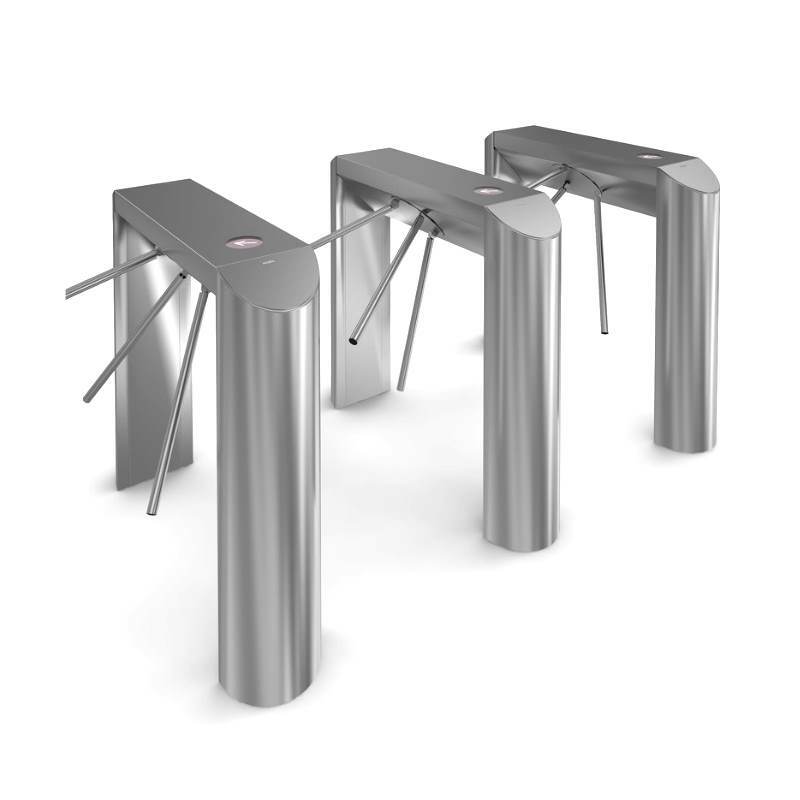 As the flow of human foot traffic at industrial plants is larger throughout the working day, Half Height Turnstile can reliability provide a high throughput over a long period of usage. 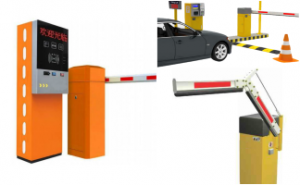 Entrances of wheelchair access lanes can also be clearly marked for easy recognition. 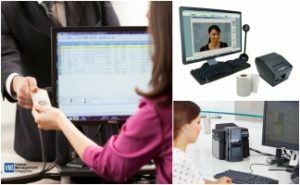 One more important selection criteria are the organization’s standard operating procedures. 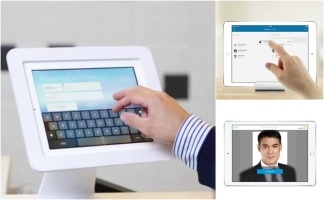 If your security guard front desk reception is facing a space constraint, the half-height turnstile can be configured to works autonomously, whereby the Security guard can use a remote control device to easily choose and switch between operating modes. 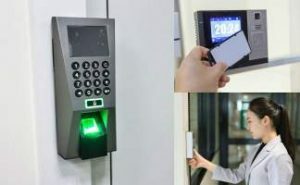 Often case the turnstile installation is designed to work as an integrated part of the access control system or a ticketing system, whereby the building entrance is equipped with both Turnstiles and Access control equipment readers and controllers. 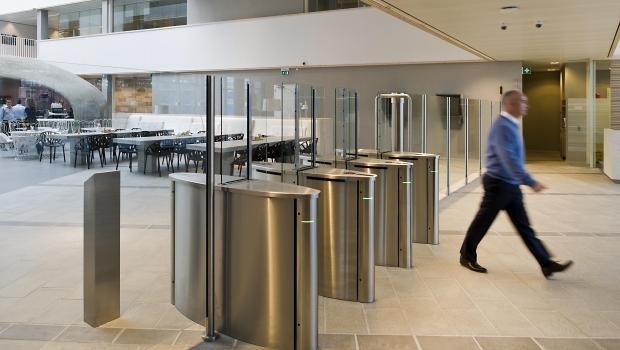 The outer appearance of Turnstile can be customized to be aesthetically appealing and can be made to architecturally blend in with just about any professional workplace environment. 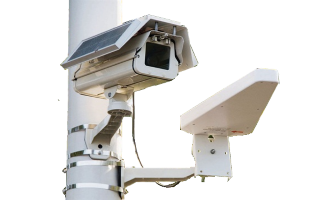 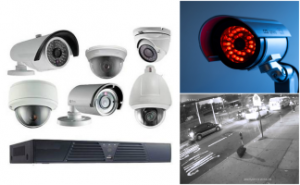 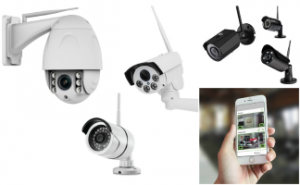 This helps the reception to project a corporate image in the organization entrance surroundings, which is seen daily by Important visitors, Potential investors, Clients, and Media. 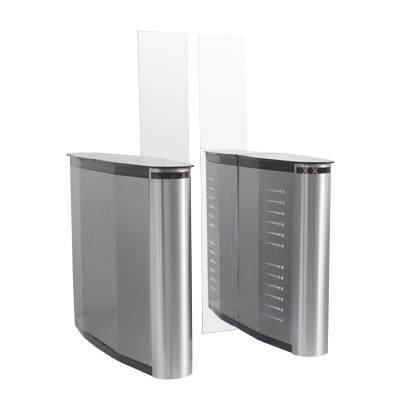 – Granite stone surface – which can be aesthetically consistent with the granite used in the lobby.